COUNT ON US FOR all your LANDSCAPING needs! Our company was founded in 1988 with the goal of providing our customers with quality service at a fair price. We have the experience, reliability and professionalism to be your ideal landscape provider and we look forward to hearing from you. 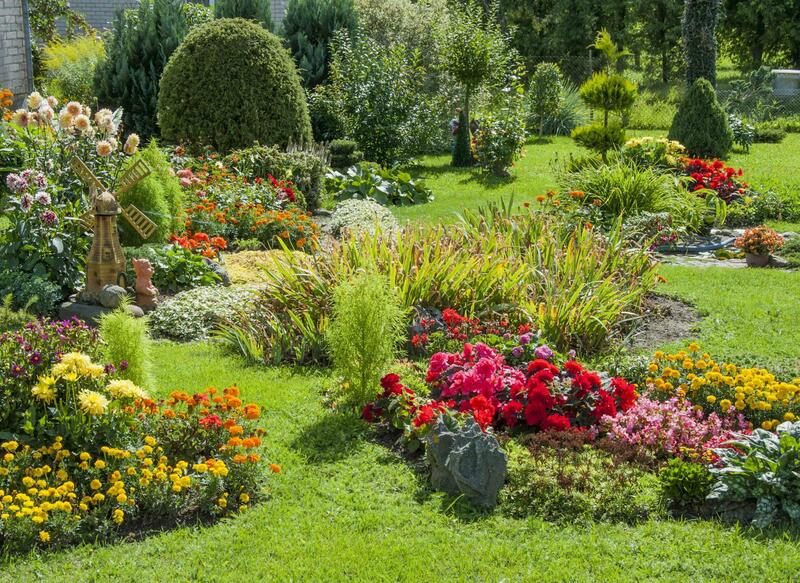 For over 20 years, customers have come to know us as one of the finest landscape companies in Monroe County. We have lawn maintenance and snowplowing customers who have been with us since the beginning, still satisfied and using our services. We have landscaping customers who come back to us years later to do additional projects. You can rest assured that we stand behind our name and our reputation. We will strive to make your ideas work within your budget. If you’re unsure of what you want, we’ll work with you to explain the options best suited for your project based on our local growing conditions, your specific site, your wants and needs and most importantly, your budget. We’re dedicated to creating a unique and personal outdoor space that you will be proud of. Our staff has extensive experience in the industry. Our personnel utilize downtime in the winter to brush up on skills and expand their knowledge with university courses and industry seminars. We guarantee the quality of our workmanship and materials. Our quality, follow-through and attention to detail separate us from the competition. Give us a call for more information or request a consultation today.